I’ve always had an affinity for stones and rocks. 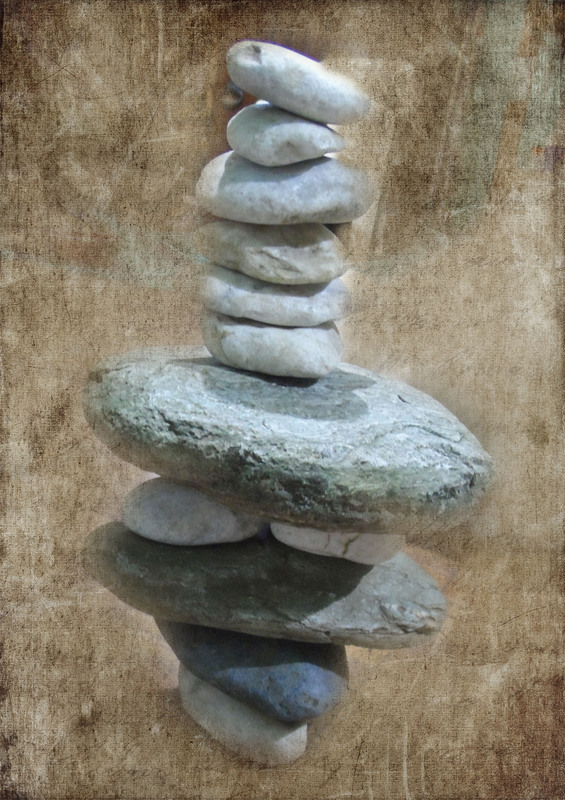 So, late last year when I heard about rock balancing, it was a no brainer – I simply had to learn how to do it! 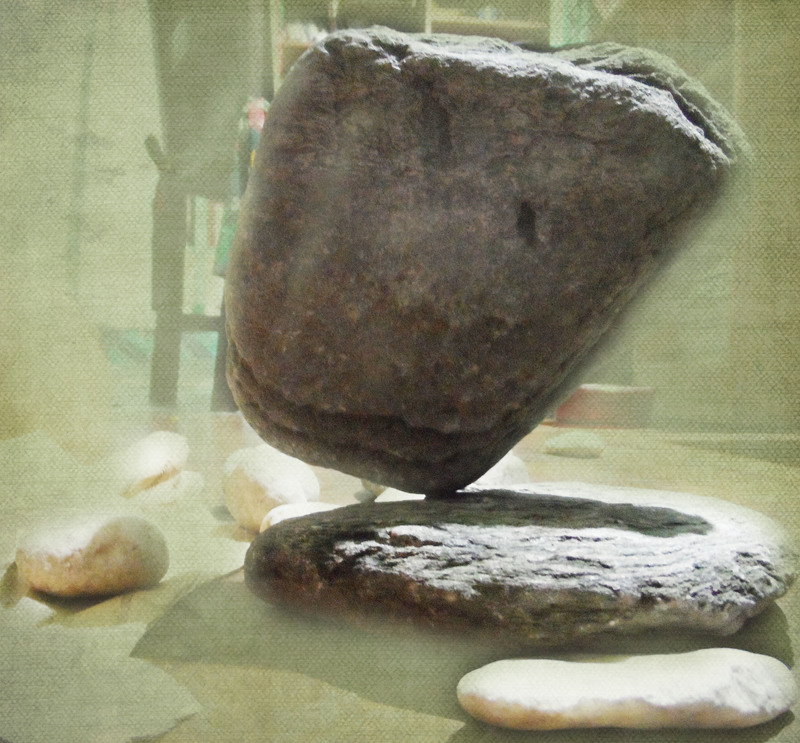 I took some small stones and a few rocks from the garden and brought them into my bedroom and in the evenings, I tried to learn how to balance stones and rocks. There’s a science to it, actually. You just have to “help” the rock find its center of gravity by “assisting it.” You let the rock fall and then slightly turn it away from the side where it falls. The rock falls and falls and falls, and each time it does, you turn it slightly, until finally the rock stops falling – it has found its center of gravity! 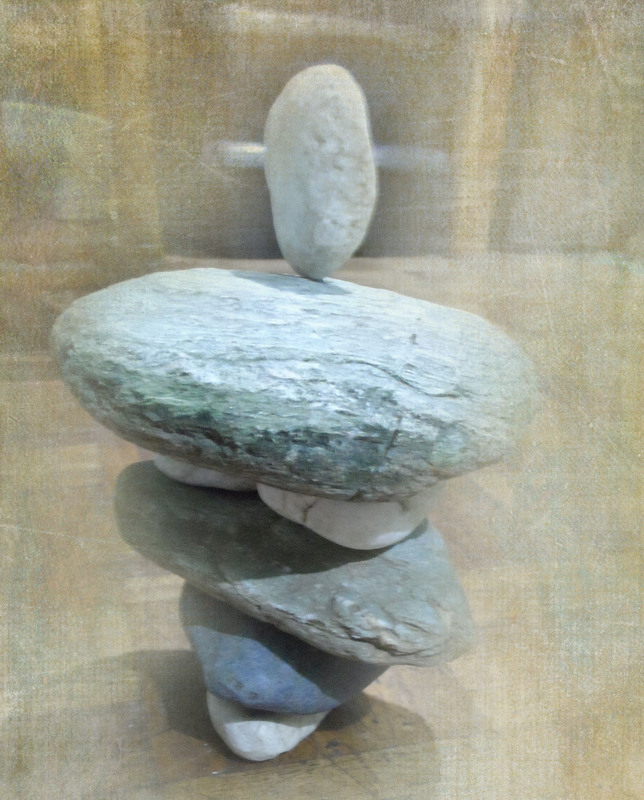 I’ve spent many nights balancing rocks and stones. There’s a feeling of exhilaration each time the rocks find their center of gravity. We just have to keep writing and writing. A true lesson in persistence and finding your own way to succeed. Thanks! Yes it’s fun! I hope you give it a shot!